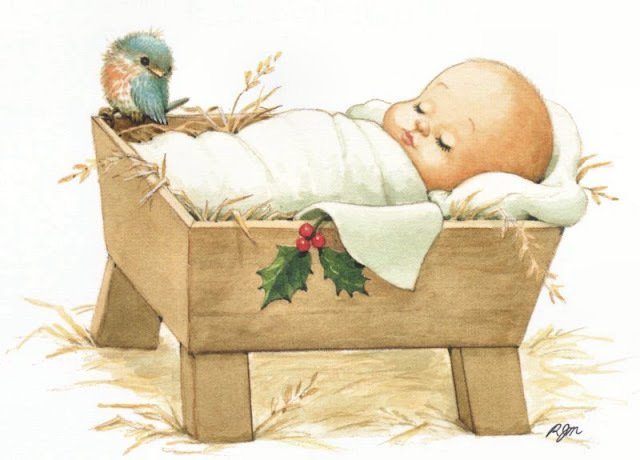 "And ye shall find a babe, lying in a manger"....our Savior!! thank you for this reminder. i need it today with all the craziness being a parent of three small ones brings this time of year! The merriest of Christmases to you and yours! Amen....the picture says it all! Blessings to you and yours during this special time of year! Merry Christmas my friend! Make some wonderful memories with your beautiful family. What a sweet picture, Angela! Do forgive me for not posting in forever. There have just not been enough hours in the day recently. I hope you have a joyous holiday with your family, and especially with those precious grandchildren! Glad we got to meet each other this year and I look forward to getting together again! Merry Christmas! Love & blessings from NC! The Three Littles Together For The First Time! Valet Parking At It's Finest!